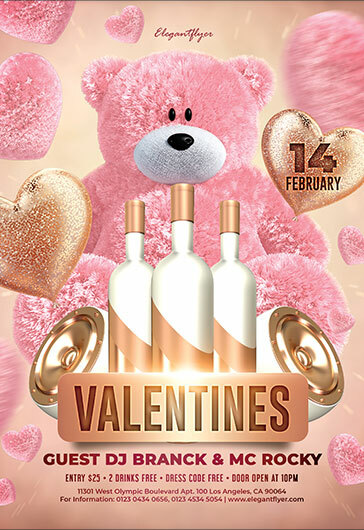 St. Valentine’s Day is around the corner and it’s high time to get prepared for this holiday of love, passion and emotions. 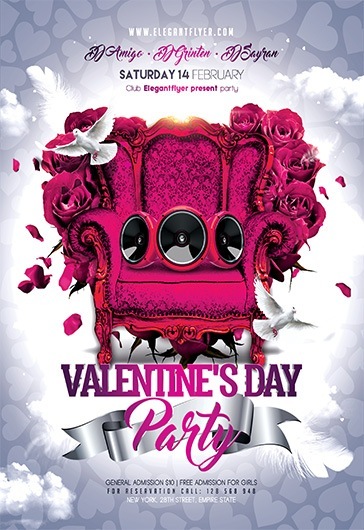 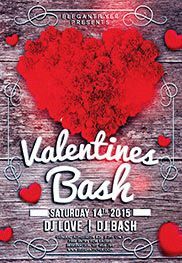 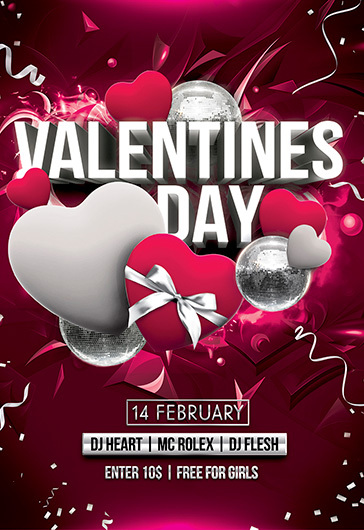 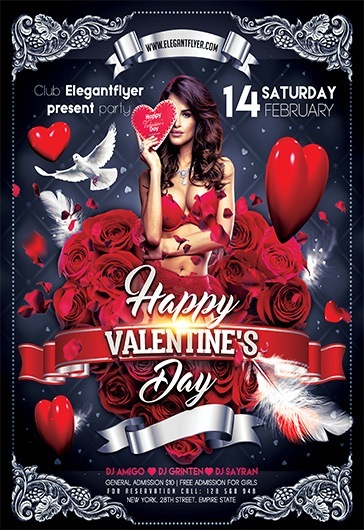 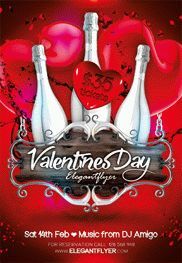 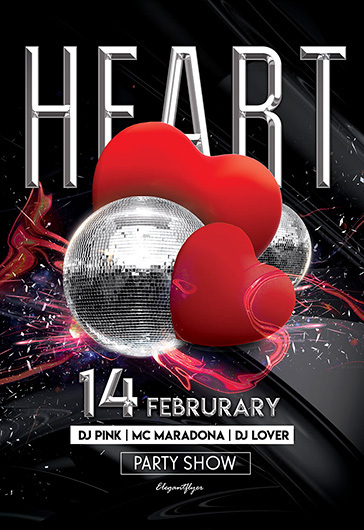 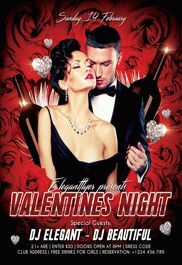 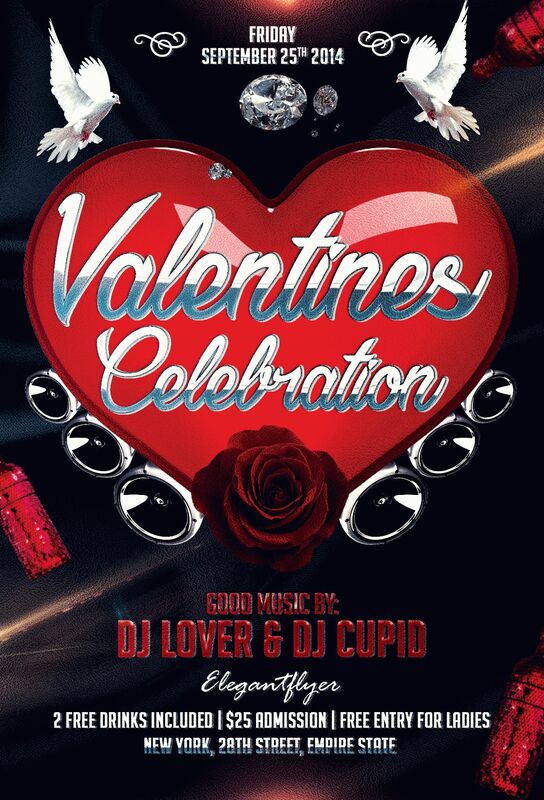 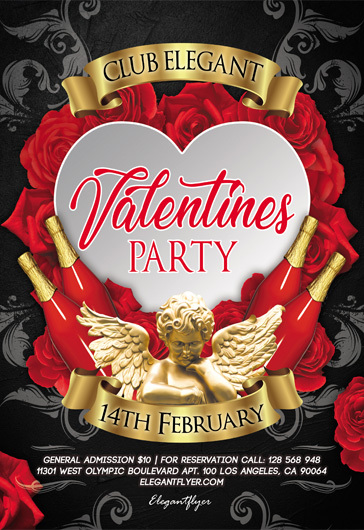 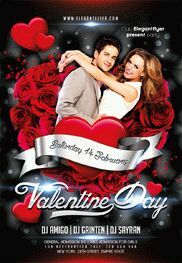 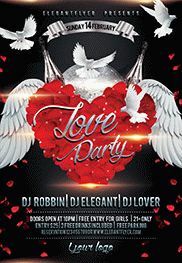 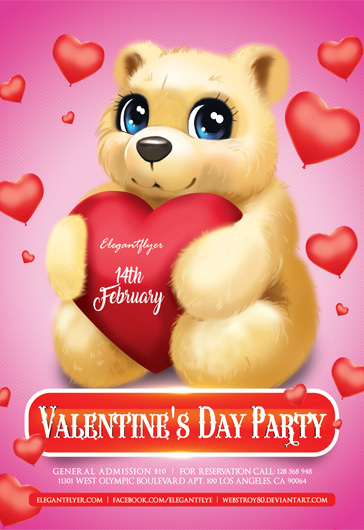 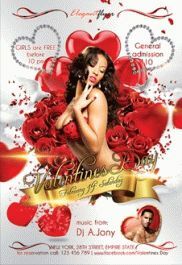 The best way to spread the word about an upcoming event or party dedicated to St. Valentine’s Day is to promote it via social media and via offline flyers distribution. 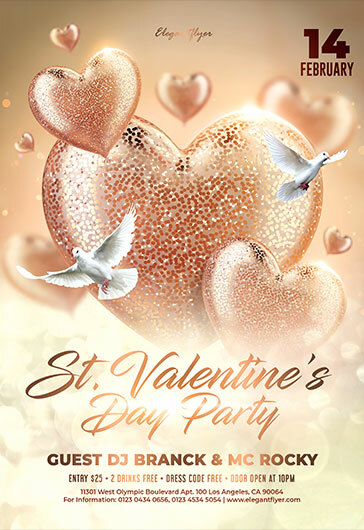 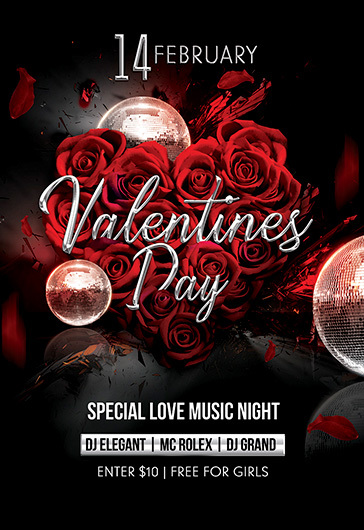 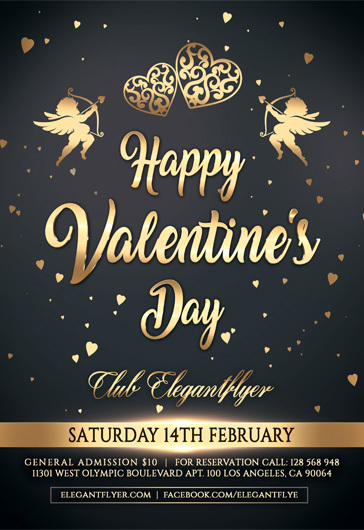 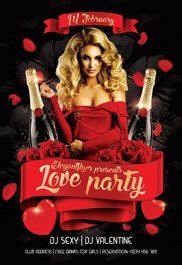 Our latest freebie – Love Night Free Flyer Template PSD + Facebook Cover + Instagram Post is 3-in-one PSD templates set that has everything you need for effective St. Valentine’s Day party promotion. 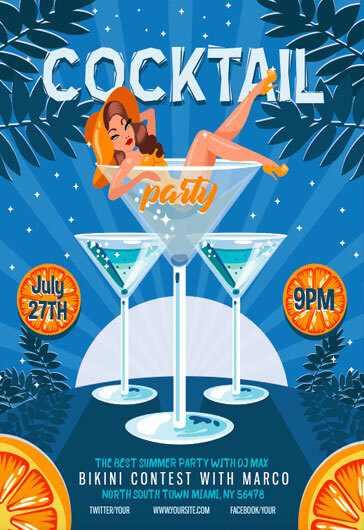 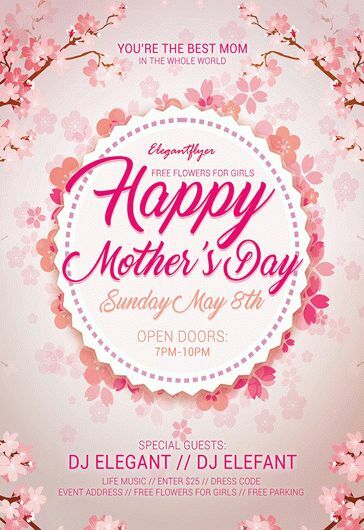 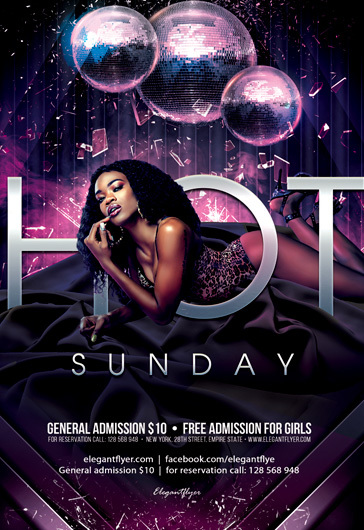 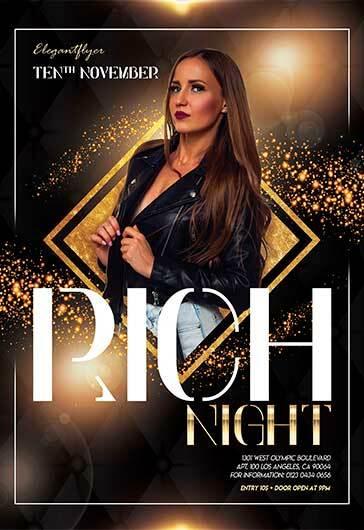 You can instantly customize all of these flyer PSD templates with your custom colors, party event details and special images.